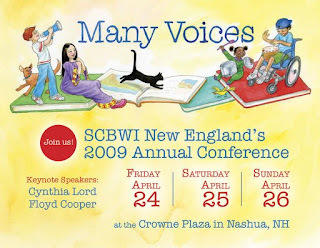 I'm helping to gather questions for a panel at the New England Society for Children's Writers and Illustrators Annual Conference this Spring. We want the session to be salty, fun, and enlightening, and I need your help. Which changes, trends, achievements, and challenges in the industry would you hope to see discussed? What would you like to know about diversity in children's and teen books? Anything goes, and the harder the question, the better.